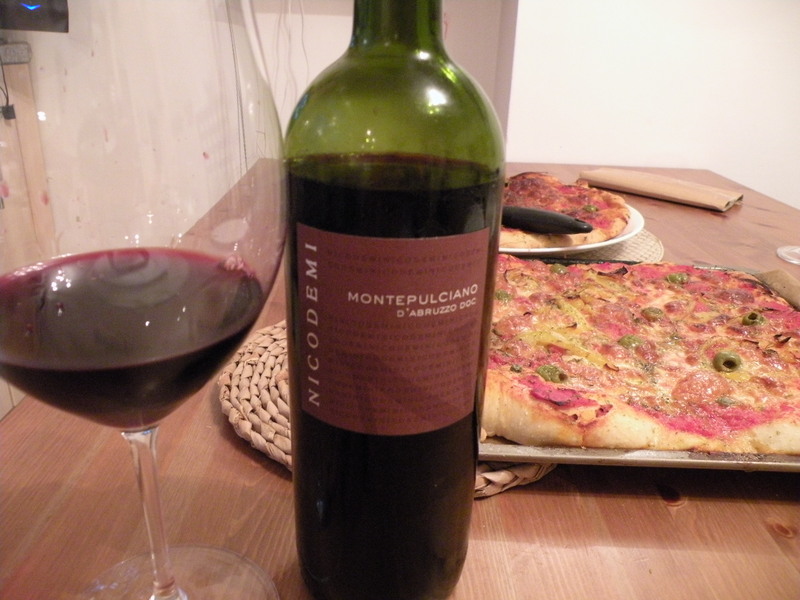 The 2008 Montepulciano d’Abruzzo is a fresh, vinous red perfect for drinking over the next two to three years. There is nothing complicated here, just a glassful of generous, dark fruit and exceptional balance at this level. Anticipated maturity: 2010-2012. Available at Uncorked (www.uncorked.co.uk) in the UK for 10£ a btl, and in the US also for about 15$. Amazing value. Good recommendation! This wine is a good choice.